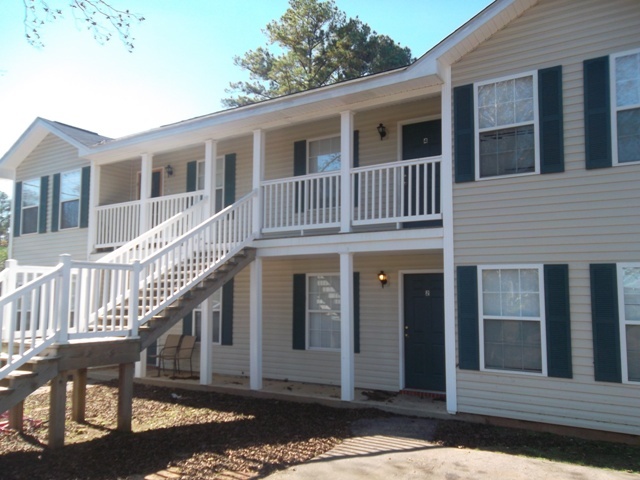 Multi-family apartment complex that is a perfect investment opportunity! 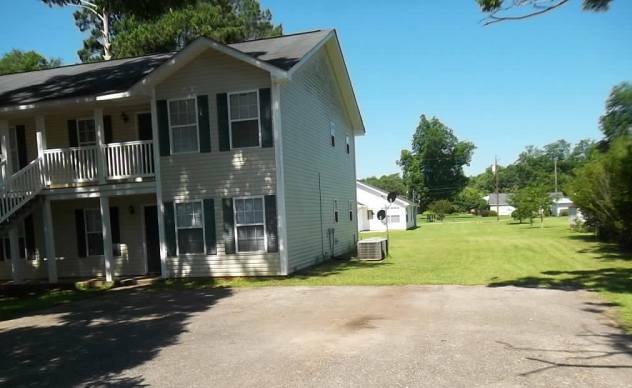 4 units that include kitchen appliances. 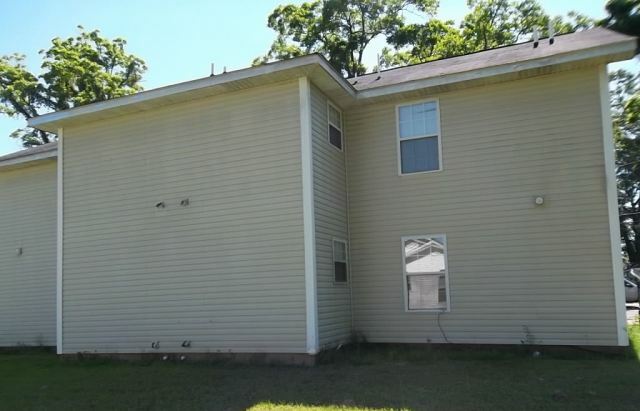 The upstairs apartments include washer and dryer. 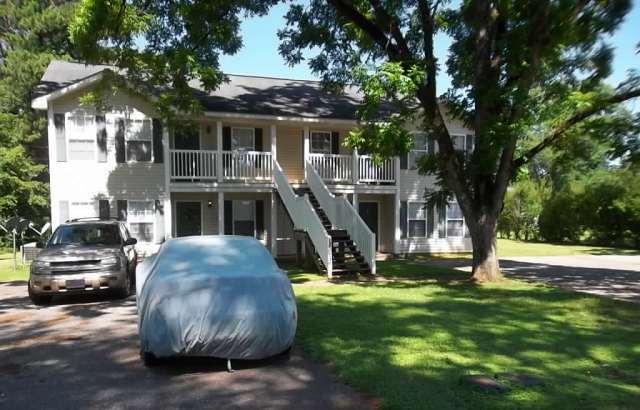 All are 2 bedrooms, 2 baths and are approximately 900 sq ft each. 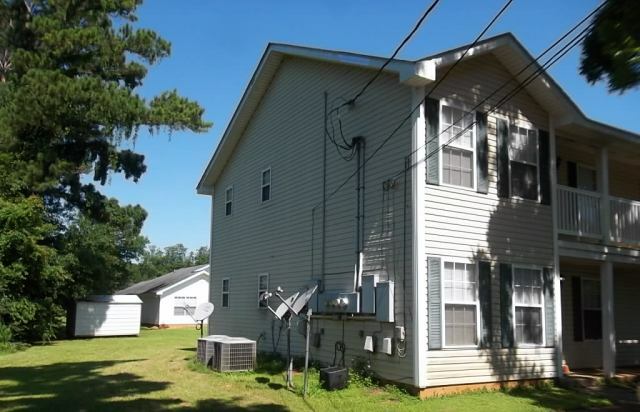 Give Shawn Harrison a call today for your appointment to see this property for YOUR investment opportunity.